One Piece / Ep. 864 : Finally, They Clash! The Emperor of the Sea vs. the Straw Hats! 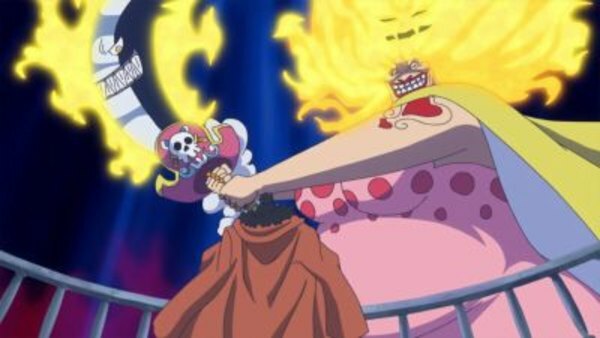 Episode 864 | Aired on December 8, 2018 | TV-PG | 25 min.